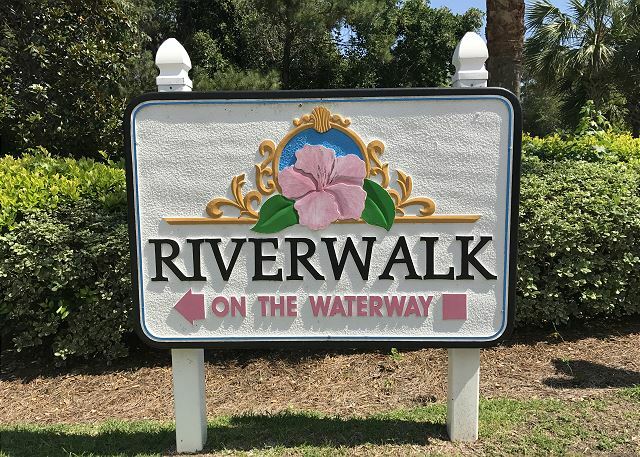 Riverwalk is the is the perfect vacation spot for golfers, families, and snowbirds who are looking for a quiet and serene location. 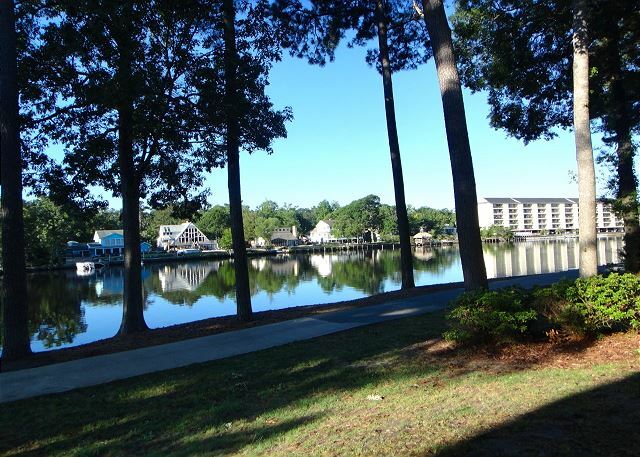 Riverwalk 104 is located on the 1st floor which is perfect for snowbirds looking for a winter rental! Arrowhead is a premier Raymond Floyd signature 27 hole course with a canvas of Bermuda Fairways and Miniverde Bermuda grass along the Intercoastal Waterway and offers 3 unique 9- hole tracks. Riverwalk 104 offers an open floor plan that provides guests with plenty of seating areas, a fully equipped kitchen, and a breakfast bar. The living room features patio doors for a beautiful view and access to a small patio, perfect for morning coffee! The master bedroom boasts a queen bed while the guest bedroom has 2 twins. The condo has the added perk of a washer/dryer. The living room and both bedrooms feature a TV. Riverwalk 104 also has WIFI. 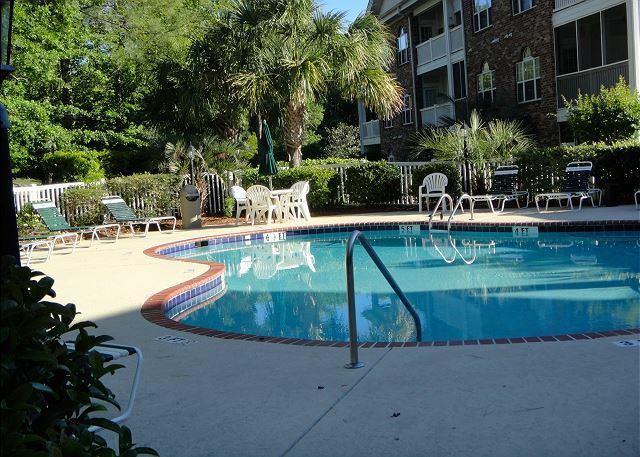 Along with the premier golf course and beautiful views, Riverwalk also is the home of several swimming pools. Guests will love the 2 sparkling outdoor pools complete with pool chairs for basking in the southern sun and for rainy days, Riverwalk also has an enclosed pool for indoor swimming. 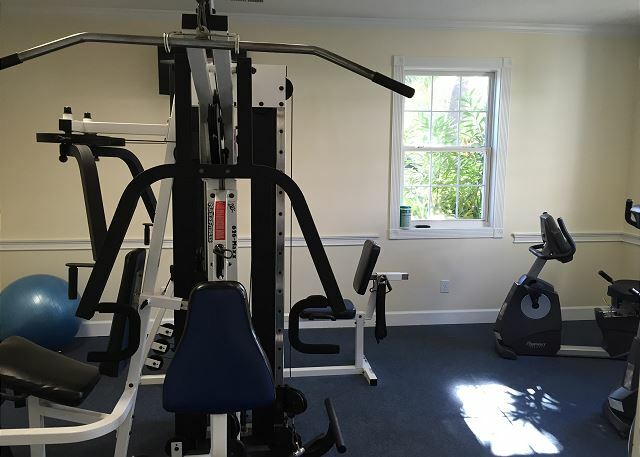 The condo is just a short drive to a great selection of restaurants and shopping areas. 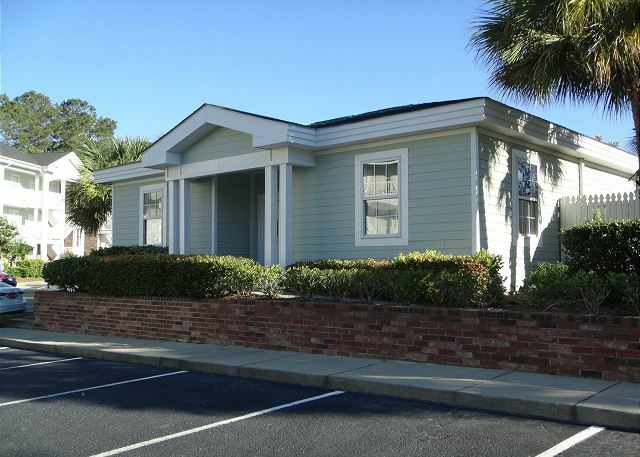 The Tanger Outlet Mall is just up the road while across the waterway is Broadway at the Beach,The Market Commons, and of course the great Atlantic Ocean! Take a walk on the new Myrtle Beach Boardwalk and Promenade, go parasailing, book a dolphin boat tour; the possibilities are endless in Myrtle Beach! 7.3 mile drive to beach! 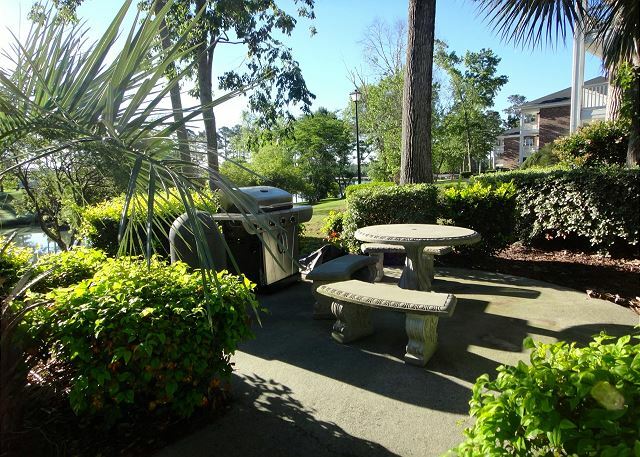 Riverwalk 104 is a non-smoking property and allows 2 parking spaces. Arriving at the property, I did not feel the nice home warming. The doors were dirty, and the doorknob was hard to open. Could not get any rest, the people on the top were loud stomping all night and all morning long. There were pants left on the front of the bed. The location was great, but the property was not as beautiful as the pictured stated. There were bugs on the floor in the 1st room. 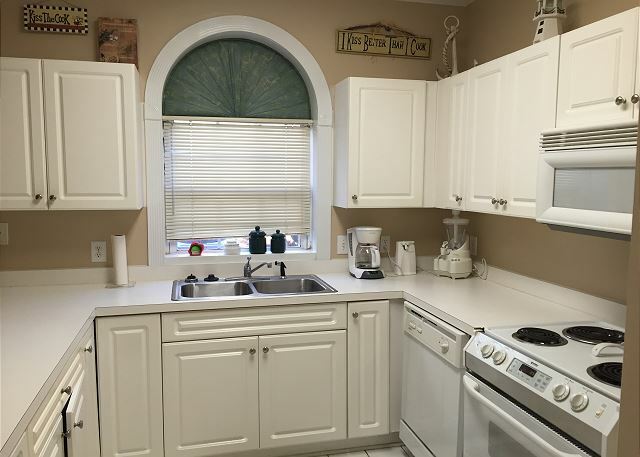 This condo is in a quiet but a great location. Backs onto Arrowhead Golf Club and easy access to the major highways. 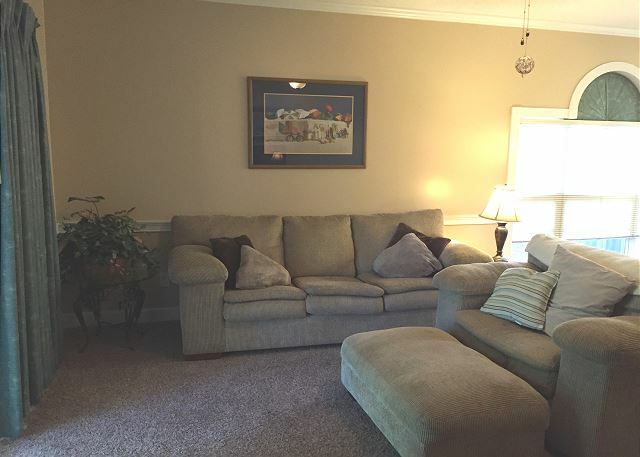 The condo was as described on VRBO it was clean, accommodating and had everything we needed. We would rent this condo again. We had a great experience at this condo for 5 months this winter. 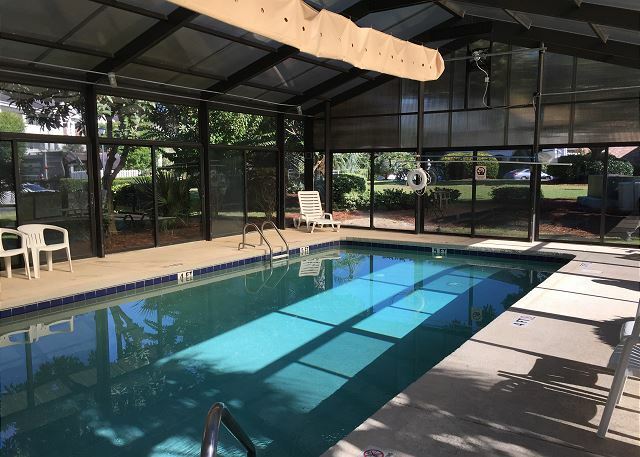 My grandchildren especially loved the indoor pool directly across the parking lot and I loved the close access to the Intercoastal Waterway! We were in this unit from September through January and were very comfortable. 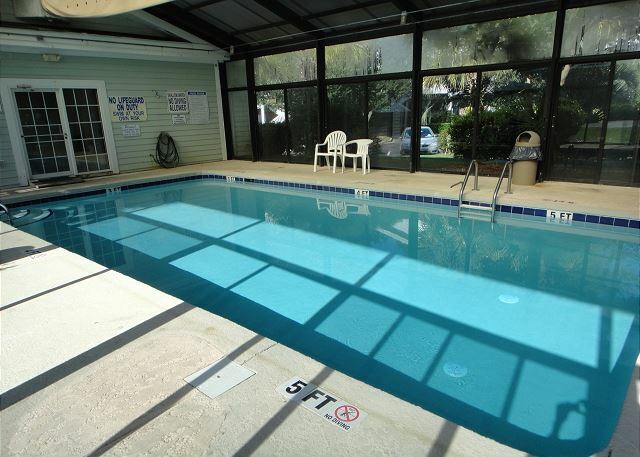 The grandkids loved the access to the 2 outdoor pools and especially the indoor pool!